Tmkgru store sells mobile phones, laptops, video game consoles, and household appliances and electronics. They’ve been selling on eBay since 2015, and have excellent feedback from shoppers. Check out tmkgru store on eBay! 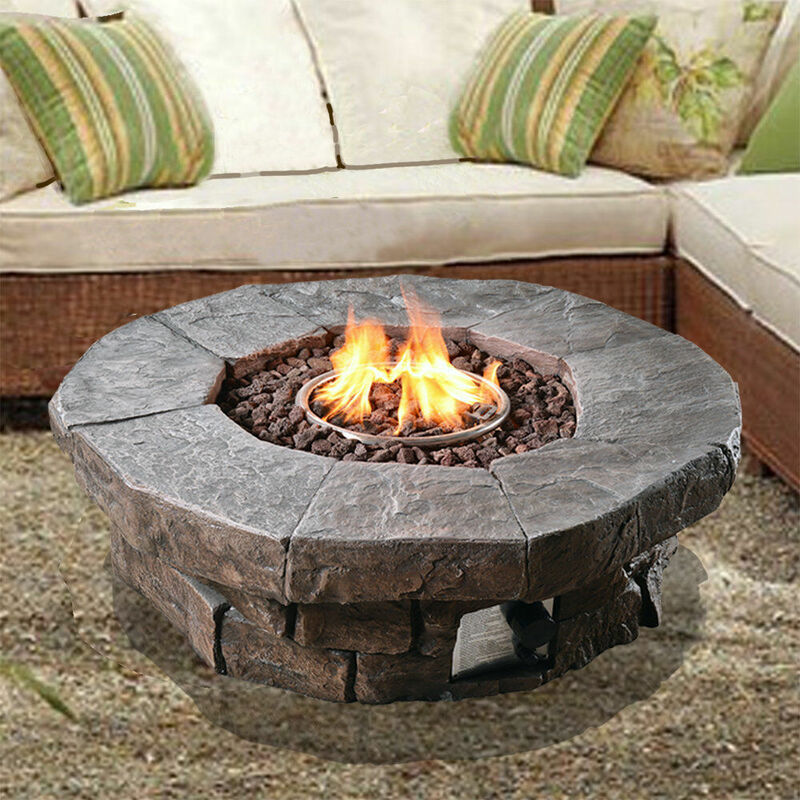 In Quality Garden Supplies Ltd store on eBay, you can buy beautiful garden fountains and fire pits. Anything from QGSLTD will be a great addition to any garden! The store has 100% positive feedback; ships throughout the UK. Visit Quality Garden Supplies Ltd store on eBay! In uk**seller’s store on eBay, you can find a large assortment of mobile phones from well-known brands like Samsung, Sony, Nokia, Motorola, and others. This store has been selling on eBay since 2005 and has 100% positive feedback. Shipping throughout the UK. Visit uk**seller’s store on eBay! Casio Baby-G BGA-230-7B from discount.watch store. It’s currently sold out – but be sure to check out other awesome watches at the store! Tractor TDT-60 1:43 Hachette #26 from i-modelcars. Great addition to any model cars collection!